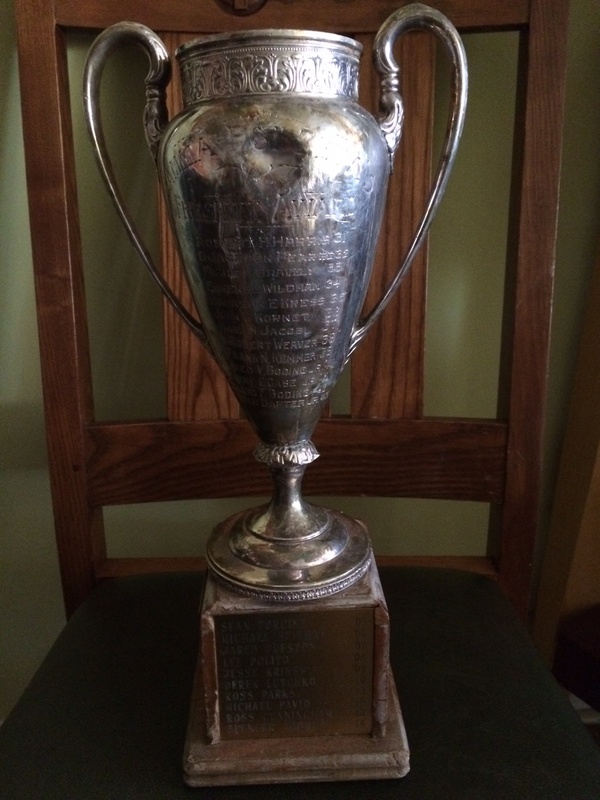 *UPDATE*: We’ve only received one name for the freshman cup from 1966! We need your help! Please send us your names today! Brothers, here is a picture of the Freshman Cup award trophy. As you can see, it needs a little love and care. Plus, we are missing about 40 names from the classes of 1965 to 1984. Help a brother out! If you know of any of the names, email Anthony Franchina at [email protected]. As a refresher, the Trophy is awarded to a member of the freshman class who best represents the class and LXA. To our knowledge, it is the only trophy dating back to our founding at Lehigh in the early 1930s.